Bright, open and airy, yet completely functional, the individual spaces within each residence have been meticulously designed to strike the perfect balance between beauty and practicality. 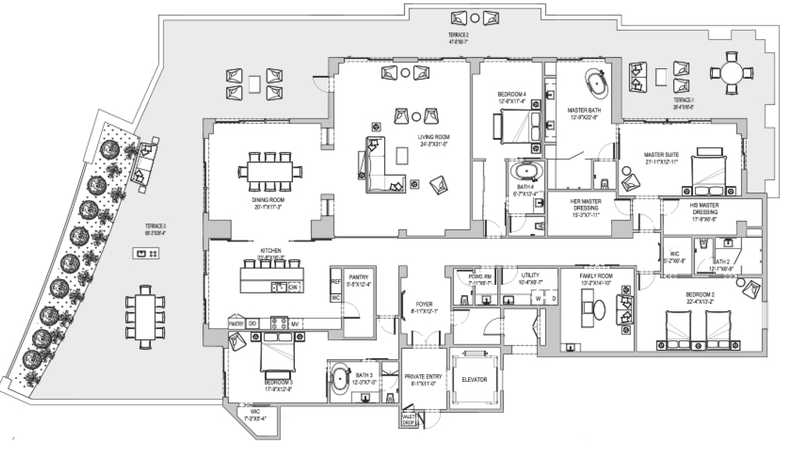 Superb flow and livability are inherent in each floor plan. For download capabilities, please fill out this form.